Looking for lots of natural light nestled within a lush garden? Looking for a gated neighborhood? How about a wonderful floor plan? 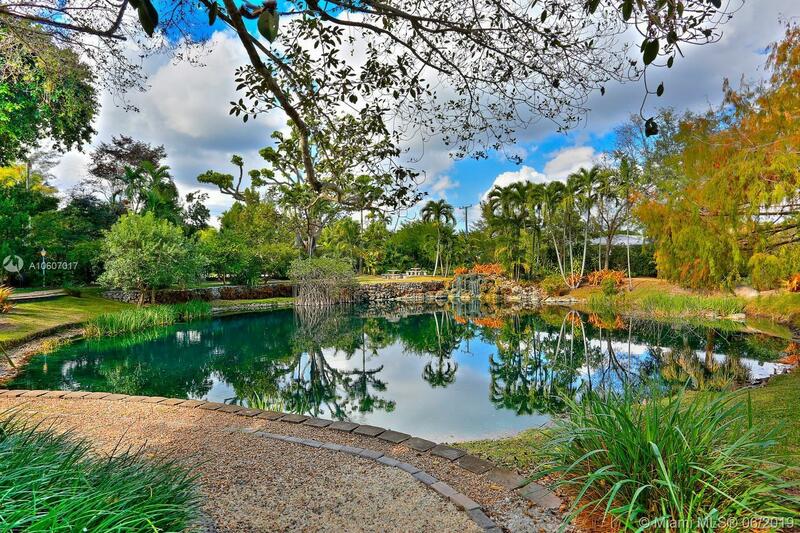 Only one mile from downtown South Miami, this is the special Orrs Pond neighborhood. Nineteen homes and a true community. Some features: Key West style home, impact windows and shutters, lovely deck with views of the pond, porch off master, vaulted ceilings, eat-in kitchen, huge formal living room and dining room, family room opening to the kitchen. Best kept secret in South Miami.